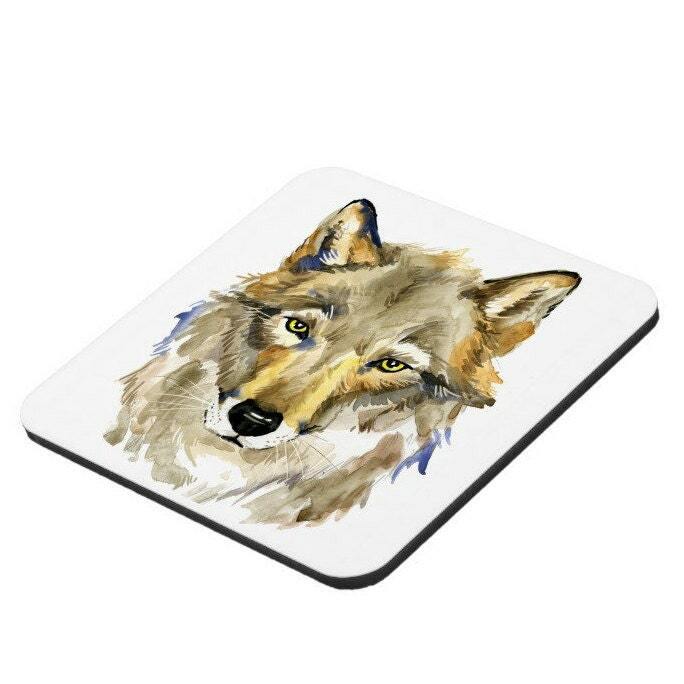 These beautiful Wolf coasters are sure to impress your visitors. 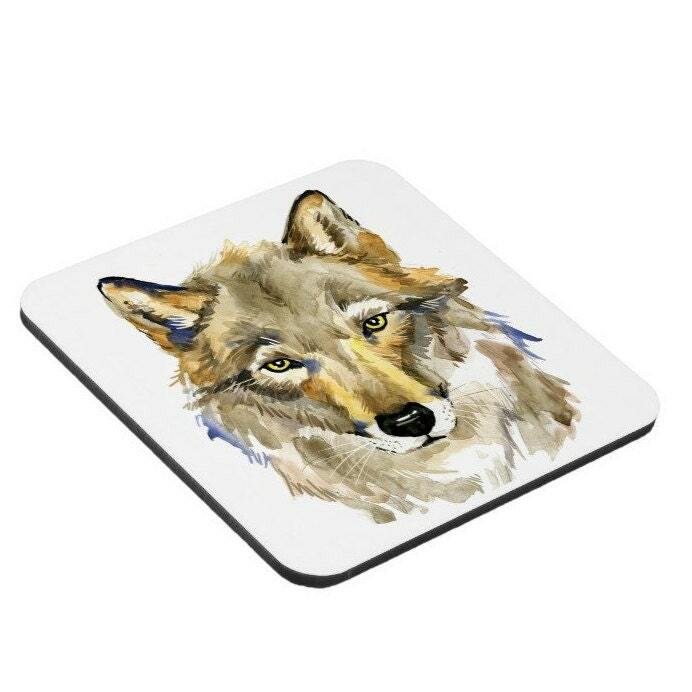 The coasters are perfect to pair with our matching placemats and mugs for an afternoon coffee or tea break. This product is custom made to order so please allow 3 - 5 business days from date of order for production. Note: The colour may vary slightly to that which you see on your screen. To fulfil your order, you must provide us with certain information (which you authorized Etsy to provide), such as your name, email address, postal address, payment information, and the details of the product that you’re ordering. You may also choose to provide us with additional personal information (for a custom order of jewellery, for example), if you contact us directly. •	Service providers. We engage certain trusted third parties to perform functions and provide services to our shop, such as delivery companies. We will share your personal information with these third parties, but only to the extent necessary to perform these services. •	Compliance with laws. We may collect, use, retain, and share your information if we have a good faith belief that it is reasonably necessary to: (a) respond to legal process or to government requests; (b) enforce our agreements, terms and policies; (c) prevent, investigate, and address fraud and other illegal activity, security, or technical issues; or (d) protect the rights, property, and safety of my customers, or others. We generally keep your data for the following time period: 6 years. We may store and process your information through third-party hosting services in the US and other jurisdictions. As a result, we may transfer your personal information to a jurisdiction with different data protection and government surveillance laws than your jurisdiction. If we are deemed to transfer information about you outside of the EU, we will rely on Privacy Shield as the legal basis for the transfer, as Google Cloud is Privacy Shield certified. •	Object. You can object to (i) our processing of some of your information based on our legitimate interests and (ii) receiving marketing messages from us after providing your express consent to receive them. In such cases, we will delete your personal information unless we have compelling and legitimate grounds to continue using that information or if it is needed for legal reasons. •	Complain. If you reside in the EU and wish to raise a concern about our use of your information (and without prejudice to any other rights you may have), you have the right to do so with your local data protection authority. For purposes of EU data protection law, I, Caroline Constable, am the data controller of your personal information. 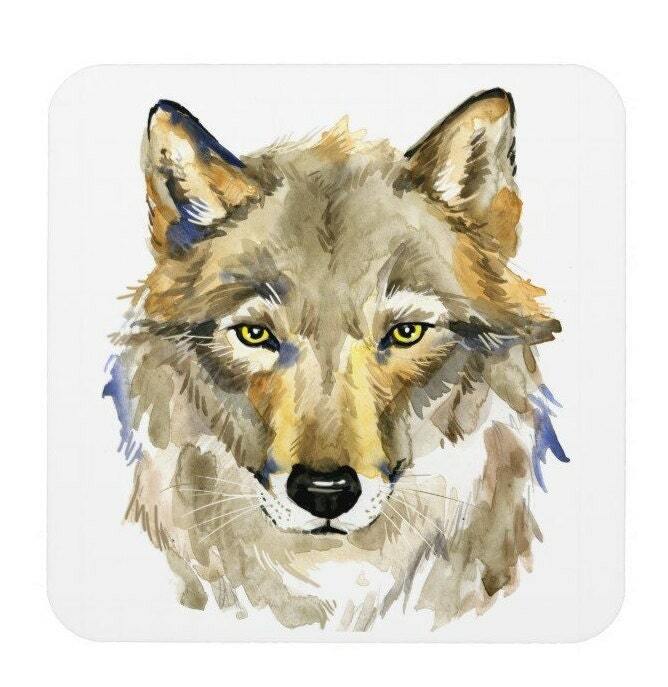 If you have any questions or concerns, you may contact me at info@woofandneddy.com. Blue Hat Media Ltd t/a Woof & Neddy, 25 Bridge Green, Prestbury, Cheshire, SK10 4HR, United Kingdom.